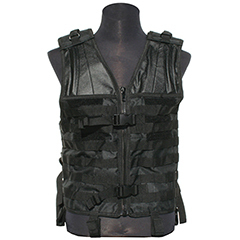 Pick from 3 different Colors of the Tactical X Gear Modular Vest. You can add up to 12 components to this bad boy. Configure it as different as you want without looking like everyone else. Built to withstand all the elements on the field.